In April, after more than six months of work, I submitted the thesis I wrote for my master’s in business and economics journalism. At more than 11,000 words and 41 pages long, it was the longest story I’d ever written. I interviewed dozens of people, analyzed hundreds of pages of court documents, submitted and tracked multiple Freedom of Information Act requests, read several books on my topic, and composed perhaps twenty drafts of what became the final piece. I’ll tell you more about the story itself in the weeks and months ahead, I’m sure. For now, though, I wanted to share the top three digital tools I used to organize my writing and research. I’ve been using the Writing app Scrivener since 2007. It’s less a word processor than a tool for organizing all sorts of digital materials and creating an environment where you can more easily produce text. I made ample use, for example, of the folders shown on the top left corner of the image above. These folders allowed me to organize various snippets of text; keep running lists of items to investigate; maintain outlines and timelines; and more. I could always keep my main draft open and navigate, with just a click, to another item — as opposed to having to open several Word files and toggle between them. When conducting interviews, I also relied on Scrivener’s split screen function. I kept my questions in the top pane and typed my sources’ answers in the bottom pane as we chatted. Scrivener also has an excellent full screen mode, which is helpful when you simply want to focus on the text. 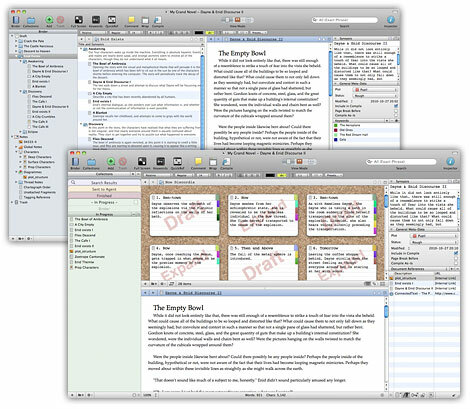 The Mac version of Scrivener is $45. For more information on the app, here’s a detailed review of the app’s many features. And here’s a post about using Scrivener for dissertation writing. Court materials — I listed dates of various documents, their titles, a description of contents, URLs if they were online, and even the files’ location on my hard drive. 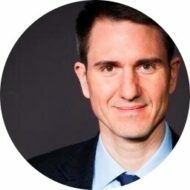 Sources — I kept track of names, job titles, contact information, and more. Timeline — My story spans several years, so I used a simple timeline to keep track of the chronology of events. This was helpful when it came time to construct my narrative. 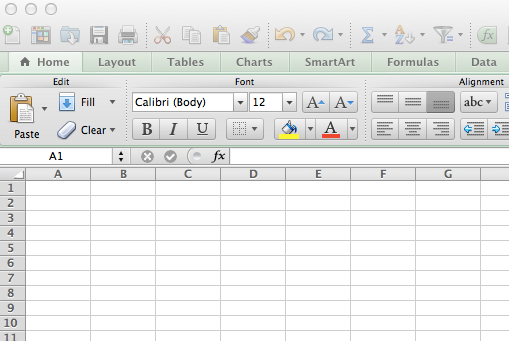 Excel is part of Office for Mac. Microsoft’s home and student version is $139.99. For more, see this overview of Excel for journalists. I bookmarked hundreds of items online while researching my story, and Pinboard was a huge help. The Web-based bookmarking site is a kind of “antisocial social bookmarking” service. That is, Pinboard offers all the benefits of social bookmarking, like the ability to access your saved sites from any browser or computer. But unlike many such services, Pinboard allows you to keep your bookmarks private. You can also assign your bookmarks tags, so they’re easily sorted by keyword, and use a browser bookmarklet to quickly save a site and apply a label like “read later.” So as I came across various news accounts, books, interviews, and other materials online, I simply added a bookmark in Pinboard and could later go back and filter the sites by keyword. 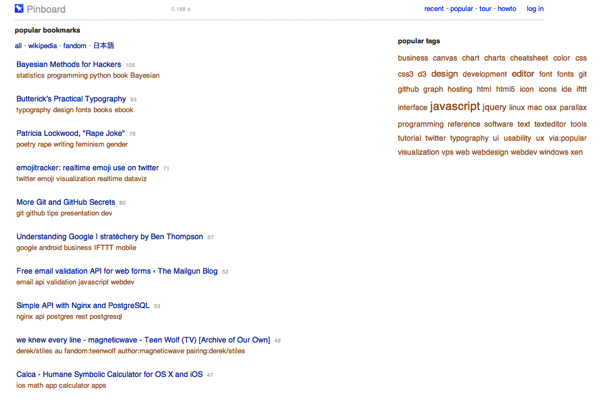 Pinboard is bare-bones, fast, and easy to use. It was approximately $9 when I signed up last year, I seem to recall, and now costs $10.16. This is a one-time fee that rises as more people join the site. So those were my top three digital tools: Scrivener, Excel, and Pinboard. What about you? Have some favorite apps for writing or data organization? Let me know on Twitter or leave a comment below. Try Jabref for reference manager. Thanks, Noom. I’ll check Jabref out. Interesting. I’ll have to give Scrivener a try. Thanks, Fergus. I’ll check Freemind out. Have never really gotten into mindmapping, but can see how it would be useful.